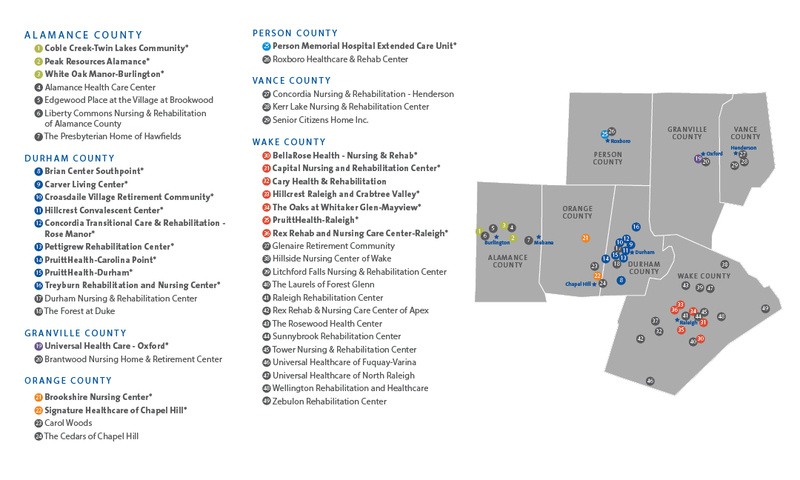 Duke Health accepts applications to the HOPE Collaborative on a periodic basis. Please contact us for more information. © Copyright 2017 Duke Population Health Management Office. All Rights Reserved.